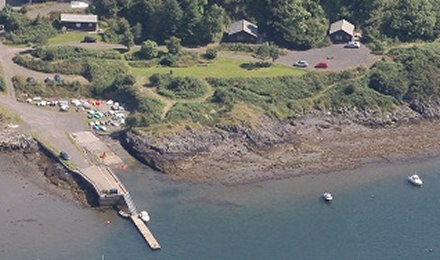 Ardoran Marine, just five miles south of Oban, was established in 1986 and lies on the secluded, undisturbed shores of Loch Feochan. 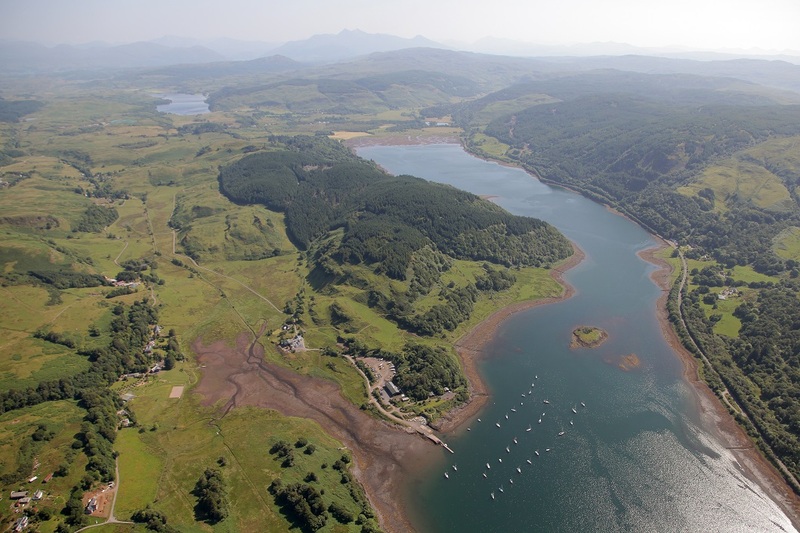 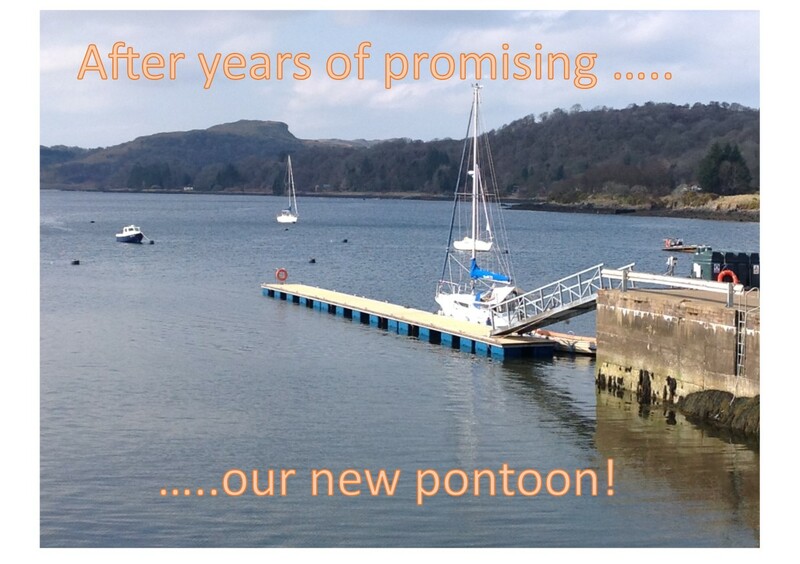 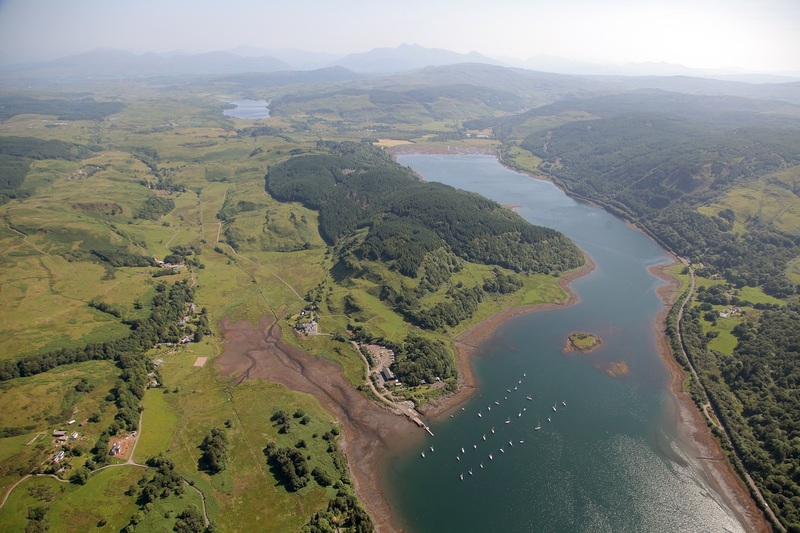 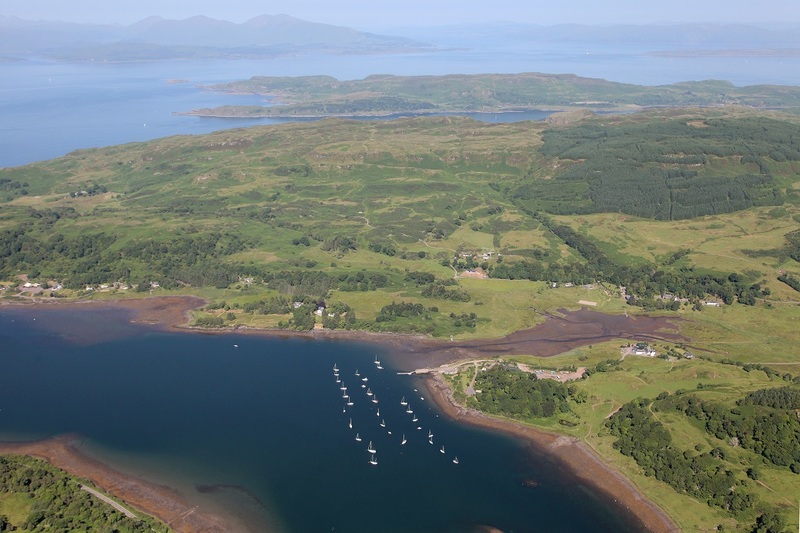 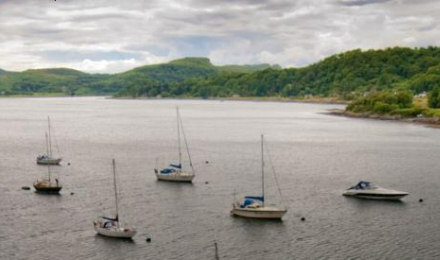 Just a stones throw from the bustling town of Oban, the Gateway to the isles, where, as Oban's premier outboard engine dealer we serve Argyll, the West Coast of Scotland & beyond. 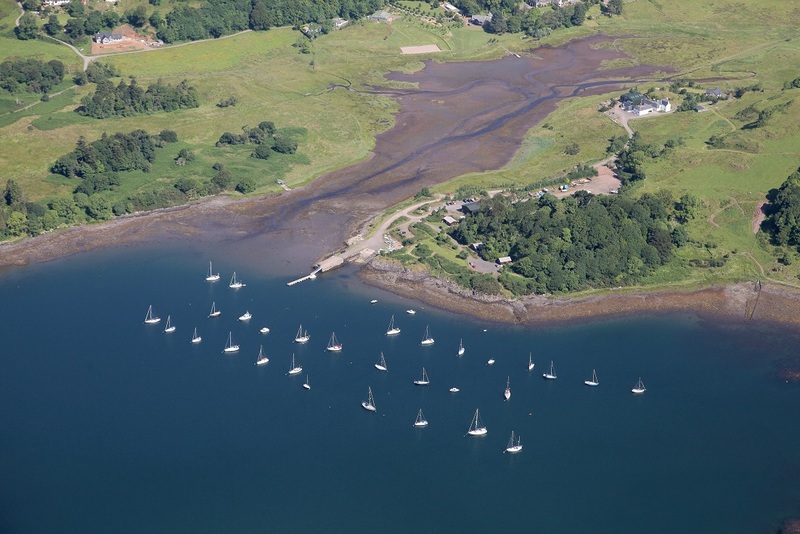 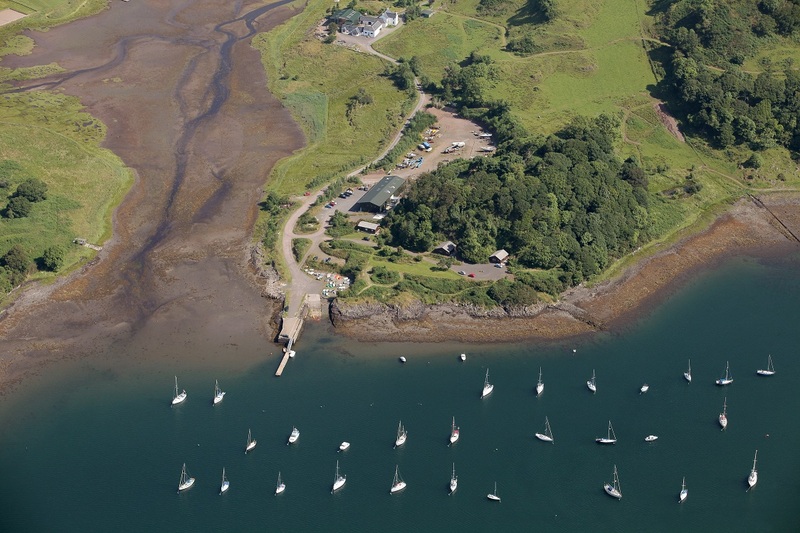 Full Marina facilities are available with fifty moorings during summer and recently extended, sheltered yacht storage during winter. 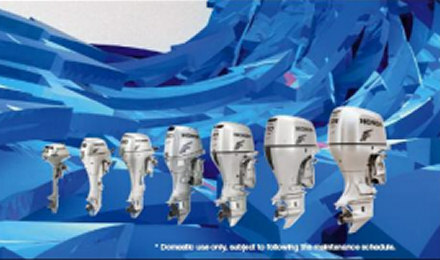 We are main agents for Honda & Suzuki outboard engines with full workshop facilities for servicing and repair. 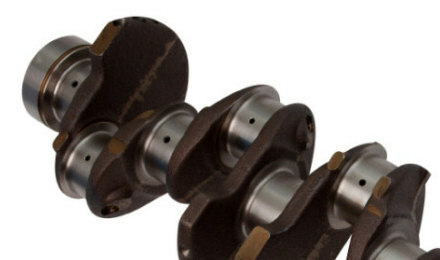 Our engineers are fully trained & certified Honda & Suzuki technicians with extensive experience in their field. 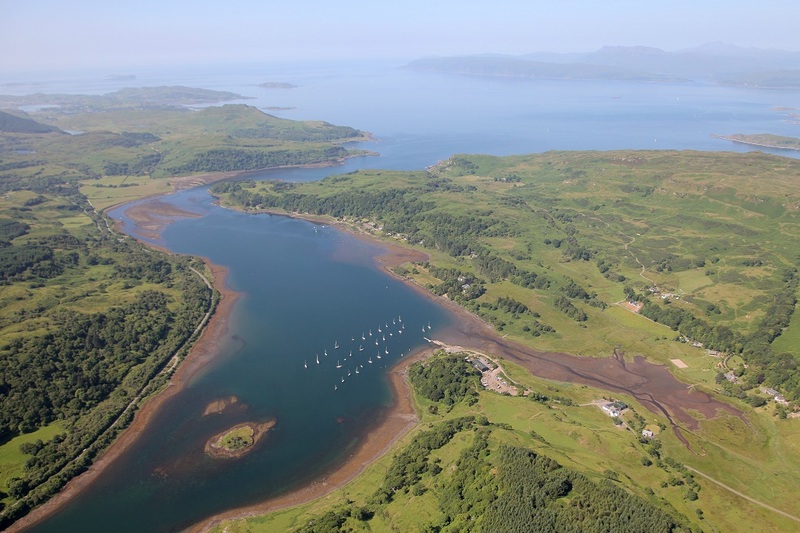 We have three self catering holiday cottages on our small farm of almost 150 acres of hill land breeding pedigree Highland cattle. 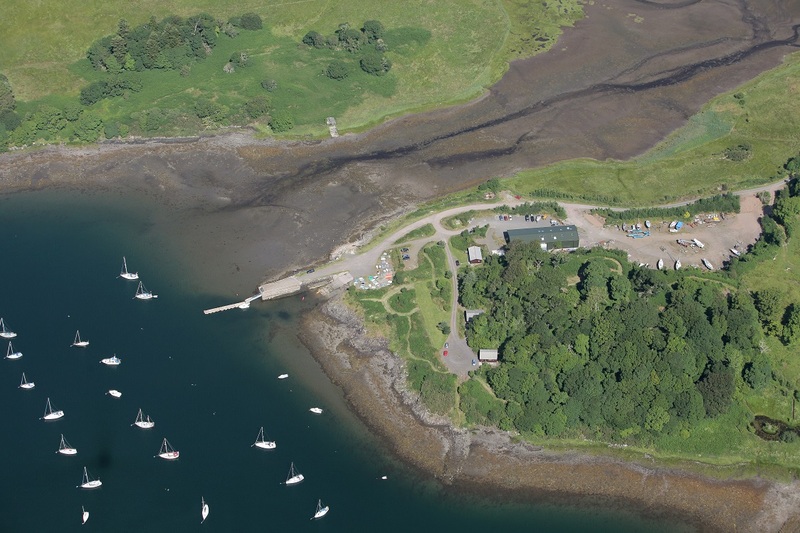 Secluded, quiet holiday accommodation within easy reach of Oban. 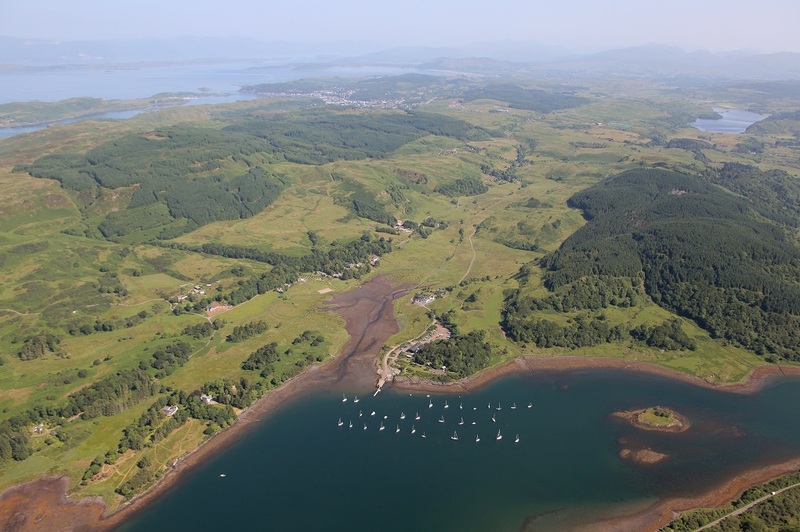 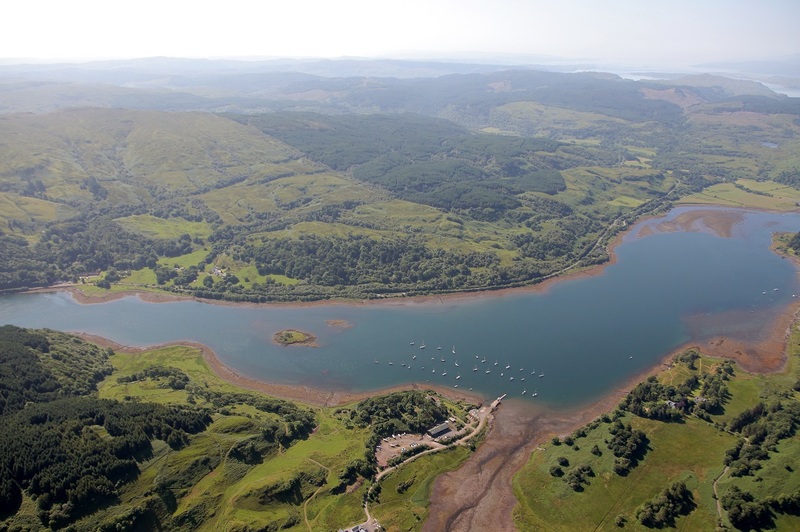 A perfect base for exploring the Oban area on the West Coast of Scotland. 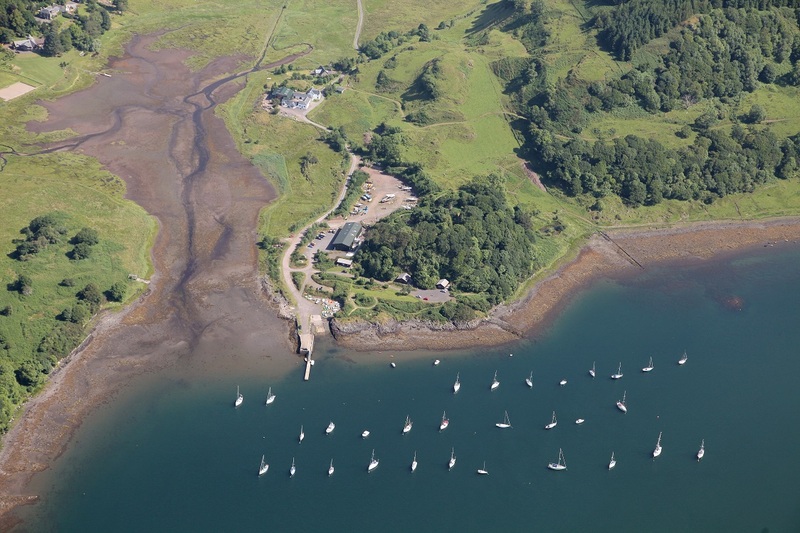 Self Catering Holiday Accommodation in Lochside Lodges.